Over the past few years, having a great set of full-on lashes it has become almost obligatory for adding that final finishing touch to that big glam night out. 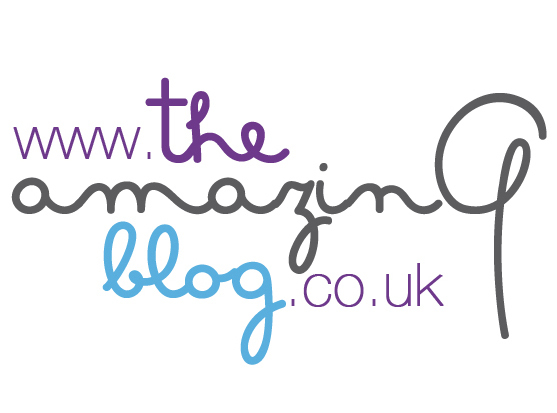 Yes and even we at The Amazing Blog have been known to sport the odd set of falsies (lashes that is!) What we love about strip lashes is that they are easy to use and instantly transform the eye into a more uber glamorous one. However, when it comes to the end of the night, we need something that is quick and easy to remove all that messy glue and make-up residue. This is where Nouveau Lashes have come to the rescue with their Lash & Lid Foaming Cleanser designed specifically to gently cleanse the eye area in just one quick swoop. The Lash & Lid Foaming Cleanser offers a cleaner and more efficient eyelid and lashes cleansing routine. Formulated with potent probiotics the cleanser protects the sensitive eye area from skin irritations, bacteria and redness. The product is enriched with key essential oils including castor oil, tea tree oil, aloe vera, calendula extract and sunflower oil. Together these vegan ingredients make a highly nourishing and anti-ageing cleanser that is not only effectively cleanses eyelids and lashes but leaves them hydrated and conditioned. Something else to mention is that this cleanser is also perfect for removing all traces make-up from brushes and old adhesive from strip lashes (if you want to reuse them). Ingenious, don't you think? You can purchase the Lash & Lid Foaming Cleanser for £14.99 here.